The advancement of technology constantly boosts the market and improves our standard of life. However, with an increasingly flexible job market, we are often required to move in order to grow personally and continue to develop our professional careers. All too often, this also means that while we are preparing for this big change in our lives, we also need to sell our homes. We all know that owning a home is much better and financially wiser than renting. However, when it comes to moving, selling a house might not always be as easy as it seems. While some people consider the convenience and easiness of selling through a agent the absolute best way to go, others decide that the extra thousands of dollars obtained by selling their house on their own is well worth the time, effort, and trouble that FSBO might imply. 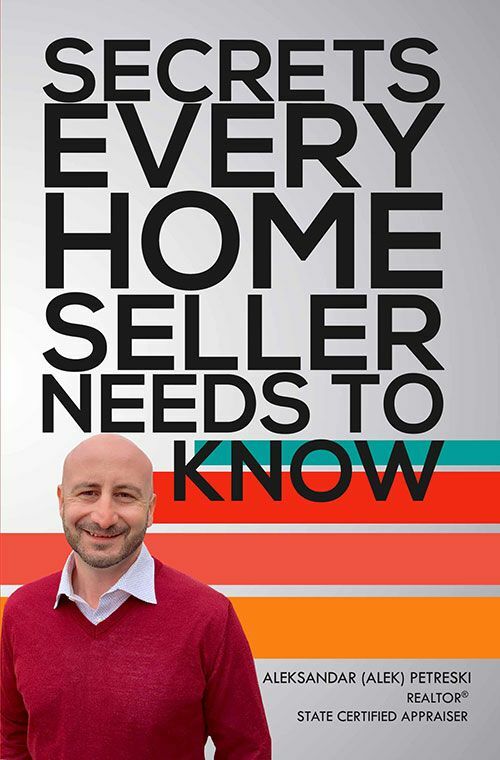 As one may expect, the complex house selling market has its own tips and tricks that people need to respect in order to make the most out of their sale. Let’s see what makes people sell FSBO, as well as the pros and cons of this highly debated practice. #1 – Why Do People Choose to Sell by Themselves? FSBO, or “For Sale by Owner,” happens when homeowners decide to put their house on the market and advertise it without the help and support of a professional real estate agent. FSBO implies that the owner must know how to professionally market, show the property, negotiate an advantageous selling price for the house, and (of course) manage to get all the necessary paperwork completed for the eventual home sale. That last aspect usually includes finding an attorney to draft the necessary sale contract, as well as a title company to support and help complete the sale. All these aspects can turn out to be pretty challenging for someone who is not fully prepared to take on this challenging task. It is also important to do extensive market research on the matter in order to avoid unwanted surprises. Based on reports, quite a number of people who start confidently with FSBO end up losing the sale or hiring an agent. So, if you are determined to sell your home on your own, make sure you have the energy as well as the necessary time to perform all these tasks before starting on the road to FSBO. The number one reason why people to decide to sell their homes without an agent is to save money. That comes first and foremost because a real estate agent usually charges about 4% to 6% of the selling value as commission. 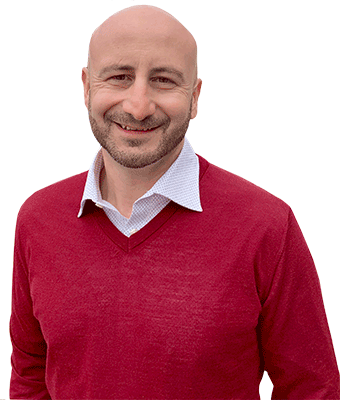 With that, the real estate agent also brings vast experience and a wealth of market-specific knowledge that the seller can truly benefit from. They also usually help owners set a fair, realistic market price for their house. That is an important aspect in order to manage to sell the property successfully in a reasonable amount of time. Sadly, overpriced properties are far less likely to be sold and far more probable to scare off potential buyers. While the correct pricing aspect can be quite easily bypassed with some solid real estate and community sales market research, the following negotiating part cannot. It is a known fact that a lot of owners who lack professional presentation skills and/or developed negotiation skills end up selling their houses at far lower prices than their home is actually worth. Per statistics, a professional real estate agent manages to sell homes at an average price that ranges about $27,000 more than the prices that private homeowners settle for. So, considering all these aspects, saving 4-6% of your house value in commission can be lovely and tempting at first glance, but is it really worth it considering the percentage you might lose on the final selling price? If you lack negotiating skills and you don’t know anything about the real estate housing market, hiring a high-performing professional real estate agent might be a small price to pay. You’ll also get a fast, sweet deal on your property and get the matter solved with a nice profit, based of course, on what the market can offer. You get to work at your own pace, give the house a personal touch, and make all the decisions. It is clear that the owner knows their house best, making it easy for them to focus on the good aspects of the house and stay away from the bad. With this, however, comes the challenging part of cleaning and preparing the house for a viewing. Cleaning and preparing means that the house needs to be cleaned inside out, emptied of personal objects and unnecessary pieces of furniture in order to make the house look as cozy and comfortable as possible while neutral at the same time. The seller must not only be able to present the house in an appealing, professional way, but also help the buyer imagine himself living there, all while negotiating the best price. FSBO does indeed enable the owner to make all the decisions without having them all brokered by an agent. That brings a definite plus as far as individual privacy goes, considering that the owner can schedule all viewings according to their own possibilities. The final price negotiation will also take place between you and the buyer without an extra person in between. That sounds nice. However, making all the decisions and negotiating the final price yourself also holds a huge amount of responsibility. This is particularly hard to bear for those with no real estate experience and/or no extensive house market pricing knowledge, especially if they end up agreeing to sell their house under the listed market value. The debate over real estate agent vs. FSBO sales has been getting more and more heated over the past several years. However, even if the necessity and the roles of real estate agents have been seriously questioned, they remain America’s favorite way to sell and buy homes. As per statistics, approximately 80% of American home sales are currently brokered by professional real estate agents. Numbers don’t lie. 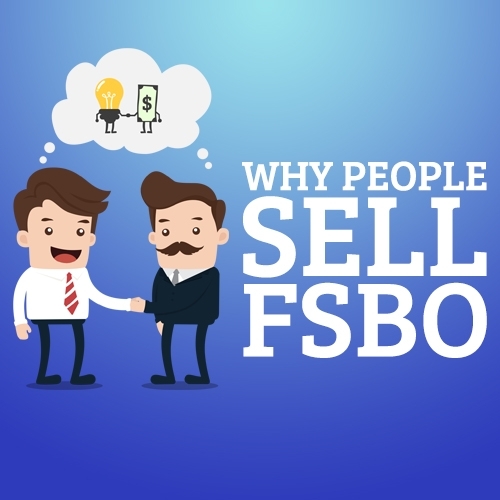 So, let’s review some of the cons of FSBO in the attempt to further understand why so many people choose professional support when it comes to selling their homes. FSBO is not an easy task. On the contrary, it requires special knowledge, hard work, time, skill, and dedication to make it happen. Cleaning and preparing the house for showing can be a challenge in itself without professional help and counseling. A home that has not been properly cleaned and prepared for selling will probably give the buyer the idea that the owner must have slacked in maintenance matters and thus leads to a decrease of the final selling price. The owner must also consider that real estate agents present and sell homes as a full-time job and, therefore, be prepared to allocate a considerable amount of time to this aspect when choosing to put his/her house on the market without professional help and support. It is also a common fact that houses take considerably longer to sell through FSBO. So, at the end of the day, when choosing between FSBO and a real estate agent, one has to wonder how much effort they are ready to invest in this aspect and how much their time is worth. FSBO listing enjoys better support nowadays, but is still a far cry from the real estate agent pool. FSBO listing now enjoys far better online support than it did a few years ago. There are several networks that support FSBO properties and their owners. These networks offer nationwide listing services and marketing tools, all at low or flat rate prices. However, they are still hard to compare to the large pools that real estate agents usually tap into. FSBOs are usually overpriced, but still end up selling below market price. Very few of the owners who opt for FSBO have extensive knowledge of the housing market or honed skills in the real estate trade. That and the emotional factor, combined with a natural want to draw profit out of the sale, causes owners to overprice their homes. Overpricing usually scares off potential buyers, leaving the house on the market for a longer period (which can be a real disadvantage to those who want a fast sale or actually need the money). When these houses actually get interested customers, the owner might end up negotiating and accepting a lower price than a real estate agent would either because they are in a hurry or because they have an untrained negotiating muscle. Overpricing and accepting final selling prices below the real market value of the property are two of the most common mistakes people make when selling FSBO. Many buyers don’t trust FSBO and prefer to work with a real estate agent. There is also the matter of trust involved. For fear of getting scammed or out of a desire to undergo a smooth bureaucratic sale process, buyers usually prefer to work with real estate agents. The professionalism and experience of a high-performance agent inspires confidence in buyers that the process can bypass paperwork effortlessly, which clearly puts FSBO at a disadvantage, no matter how you look at it. As we all understand, it is a buyers’ world out there, after all. As a conclusion, FSBO might be a great strategy only for good negotiators who have great real estate trading skills, are not in a hurry, and are willing to dedicate a considerable amount of time and work to the process. The FSBO represents a huge responsibility for the owner, as it puts all decisions on his or her shoulders. However, if you feel up for the challenge and are in search of a new adventurous experience, selling your own house is definitely the way to go. The same applies if you find it difficult to input the effort to prepare the house for showing, think with dread about the numerous home presentations, or are simply not confident in your negotiating skills. While some might not have the necessary skills to handle negotiating or the hassle of the paperwork, others might simply value their time enough to choose a real estate agent and the benefits that come with this choice. Whatever you choose, make sure you take the time and consider all details and possibilities. Your house is your life investment. Selling it is a big decision. Make it count!